Welcome to the latest edition of our weekly newsletter. This week's email has an exclusive interview with World Long Drive champion Joe Miller as he looks to defend the crown he won in 2016, as well as a couple of news stories from last week that certainly shine a bright light over the sport we love. Enjoy the read. There's been a lot of focus on Public Health England’s One You campaign in the media over the past week, which challenges each person to complete just 10 minutes of continuous brisk walking per day to help boost their health and reduce the risk of early death by 15%. 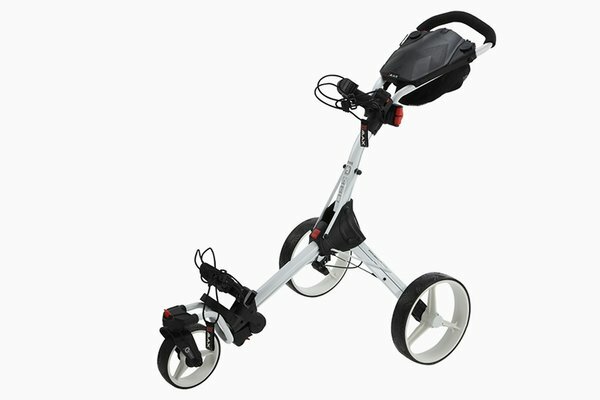 At the same time, a unique study assessing the benefits of golf on health was announced that, when combined with the above campaign, makes interesting reading. The project – the most comprehensive study on golf and health to date – found improvements in life expectancy, a decreased risk of more than 40 major chronic diseases, as well as positive impacts on cholesterol, body composition and mental health. So, what's the take home message from all of this? 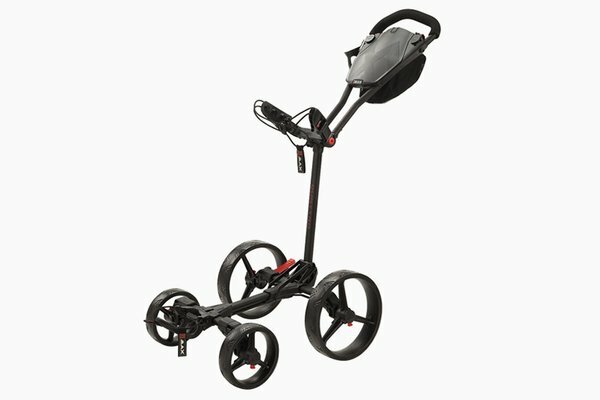 Keep playing golf! We really like the choice of straps that mean this Garmin watch can blend a lifestyle look off the course with every golf function you could need on it. The Approach S60 GPS watch delivers hole mapping and information in full colour on your wrist, with personalised watch faces and straps adding great style that goes beyond the clubhouse. There are so many features on this Garmin watch across golf and other sports, so contact us if you'd like a demo to see how they all look and work. 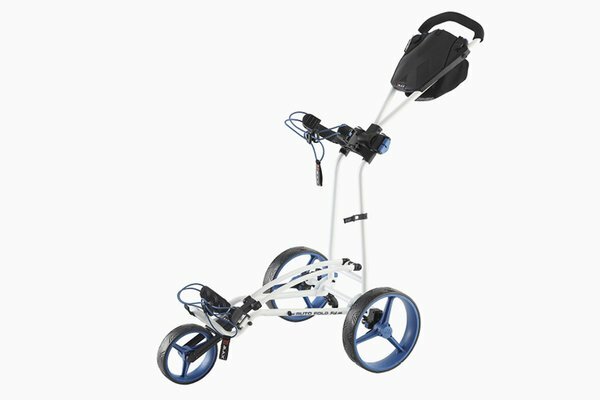 The Garmin Approach S60 comes in white or black, and will cost £399.99. 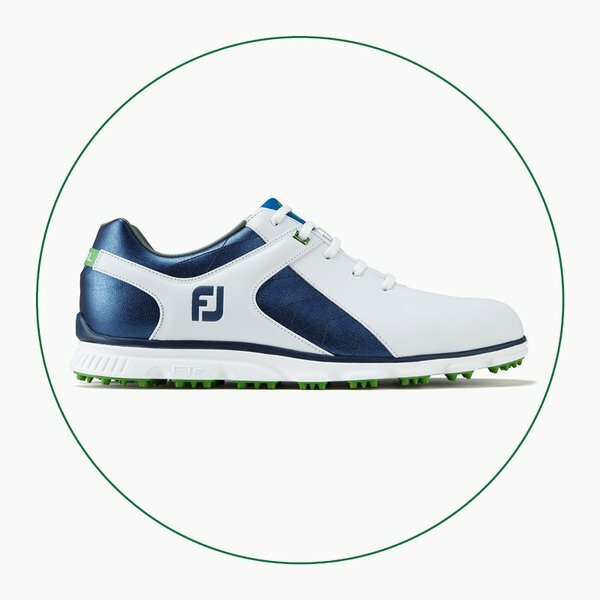 In recent weeks we’ve given you a few of our top picks in store and this week is no different as we take a look at the best footwear currently sitting on our shelves from FootJoy. This shoe delivers noticeable walking comfort thanks to an inner shape that mimics the natural profile of your feet. You also get breathable and waterproof leather uppers for long-term durability. 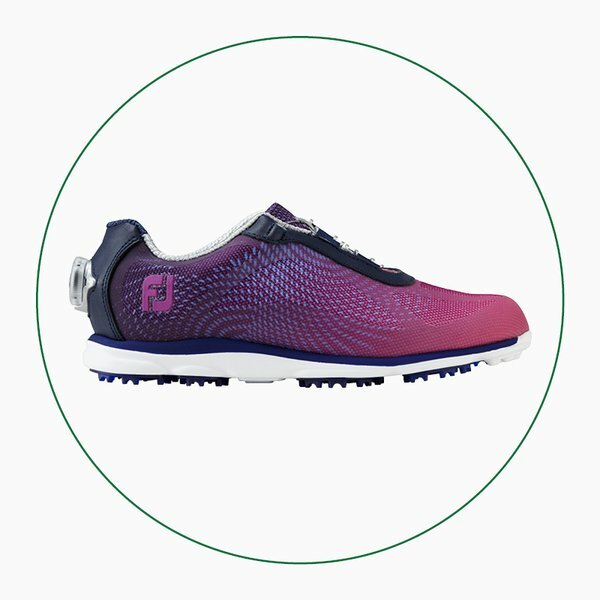 FootJoy's flagship ladies shoe was made with mesh uppers and soft underfoot foam to deliver lightweight comfort, while outsole pods enhance grip for increased stability during your swing. 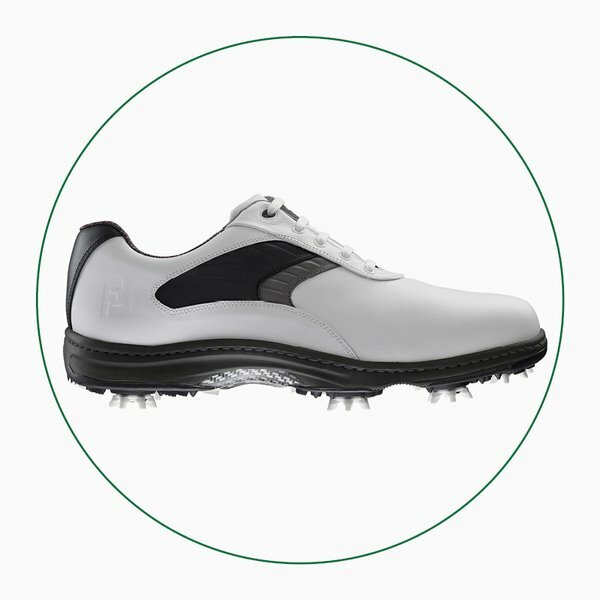 This model offers spikeless versatility with modern styling and the stability you’d expect from a cleated shoe, not to mention soft cushioning and durable waterproof leather uppers.